Are you interested in being a beekeeper, but are intimidated or aren't sure about the commitment? Or are you wondering about native pollinator species? Queen Composter is learning about mason bees. With all of the doom and gloom surrounding honey bees and the threat to our food system, I was surprised and delighted to learn about a North American native bee, mason bees. There are dedicated people who help and nurture mason bees year after year. 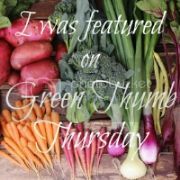 In fact, I learned about them this year during a biweekly gardening session with a local chef and gardening advocate at my school. I was inspired by what I learned to attempt to nurture mason bees in my own backyard this year. 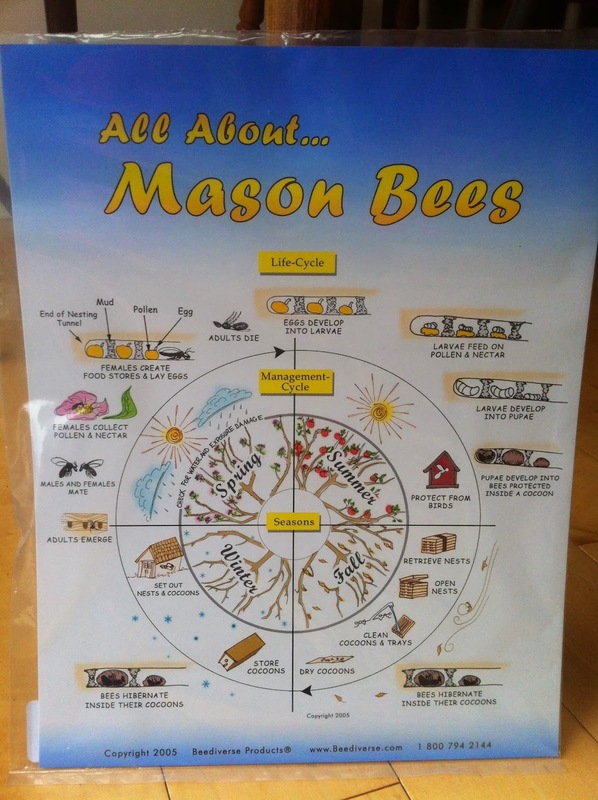 So why mason bees? What is so special about them? Mason bees are solitary, do not live in hives, and have no worker bees or queen bees. As such they have a very unique life cycle. In March and April, when temperatures begin to warm up and the trees begin to flower, the males begin to emerge from their cocoons. They wait nearby until the females emerge, then mate and die. The females then spend the rest of their time collecting pollen and nectar, which they use to make little pollen beds for the eggs they lay. They will create their nests in narrow holes or tubes. Once they have laid an egg, they block the tube with mud (hence “mason” bees) and prepare another pollen bed for another egg, then create another mud wall. The first eggs laid in a hole or tube are female, and the eggs laid closer to the opening of the hole are male. Isn’t that amazing that they can choose whether to lay a male or female egg? When the female has laid all her eggs she too dies, at the end of spring or early summer. Through the summer the eggs hatch into larvae, which eat the pollen and nectar beds. The larvae develop into pupae, which in turn spin a cocoon to develop into bees. Over the winter the bees hiberate inside their cocoons, waiting until the temperature warms up enough for them to emerge, thereby starting the whole cycle again. 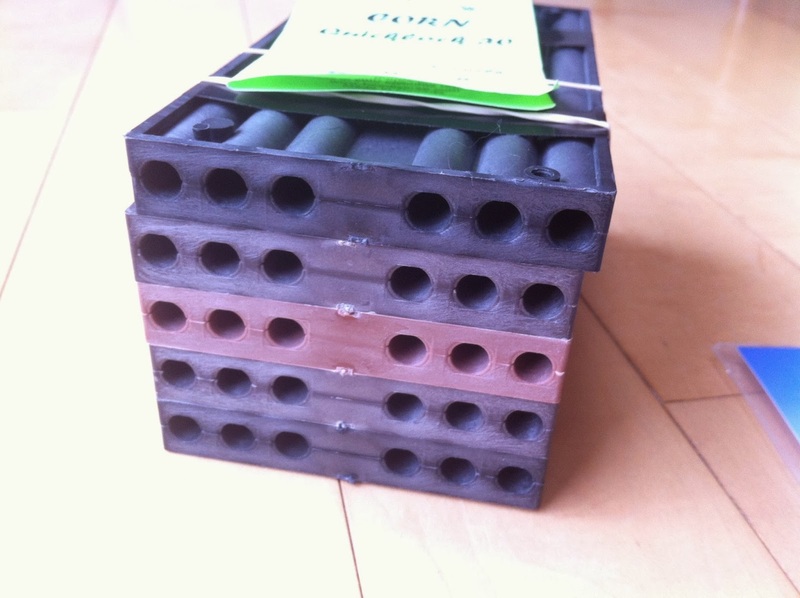 The first thing that sold me on mason bees is that they do not sting. In fact, you may have seen a mason bee without realizing it as they appear more like a fly than a bee. 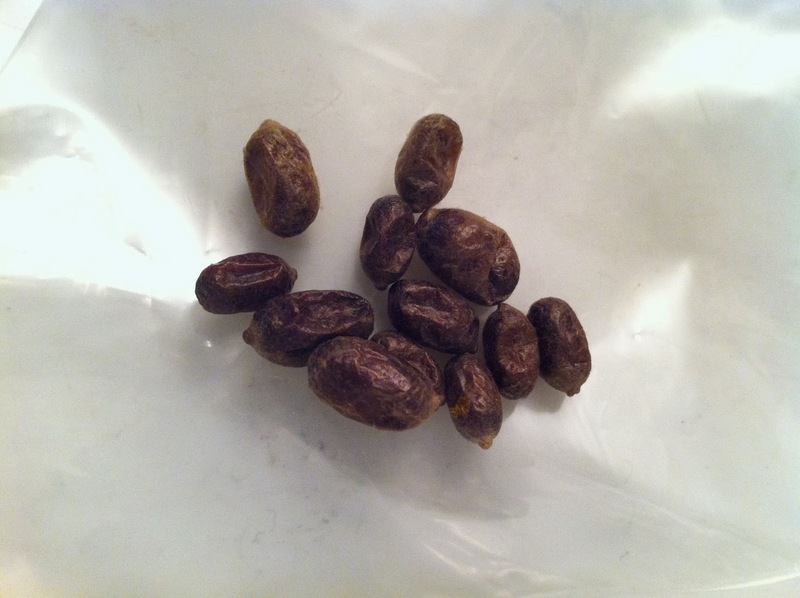 Mason bee cocoons: the two larger ones are female. The second thing that I really like about mason bees is that we can have an active part in caring for and nurturing them. In the fall, when the bees are in their cocoons, it is time to take them out of their holes, clean them off, and put them in the refridgerator to keep them at a constant temperature until the weather warms up in the spring and it is time to put them outside. Mason bees are susceptible to pollen mites, and many people suggest washing and drying the cocoons to get rid of the pests, which is possible because the cocoons are waterproof. While there is some work involved with mason bees, there is much less than is required with honey bees as there is no hive to maintain and monitor. I also like that mason bees are a good supplement to honey bees in terms of the pollination that they are able to achieve. In fact mason bees are better pollinators, per bee, than honey bees. Stacking nesting trays that interlock and open to remove the cocoons. There are some drawbacks to mason bees. First and foremost, they do not produce honey. There will be no liquid gold for me at the end of the season. They are vulnerable to predators like birds and wasps. Because they emerge in early spring and have a short active part of their life cycle, they will not help pollinate my vegetable garden in the summer. They are great for pollinating fruit trees like plums and apples. Unfortunately I have no plum trees and only one small apple tree in my yard which is usually thoroughly picked through by birds by the time I get to it. I do hope they will be some help pollinating my early peas and broad beans. Because their range is smaller than honey bees (only a few houses) I do not know how successful I will be with my mason bees. A high-rise house for nesting trays. This year the people at the garden shop where I purchased my mason bees suggested that I start with only a dozen bees to see how they do in my yard. I have high hopes for the little cocoons in my fridge. As the temperature in my area, the pacific northwest, is starting to warm up now (we had a very unusual snowfall a week ago), I am looking forward to putting my mason bee babies, I mean cocoons, outside to begin their cycle, within the next few weeks. Wish my bee babies good luck! 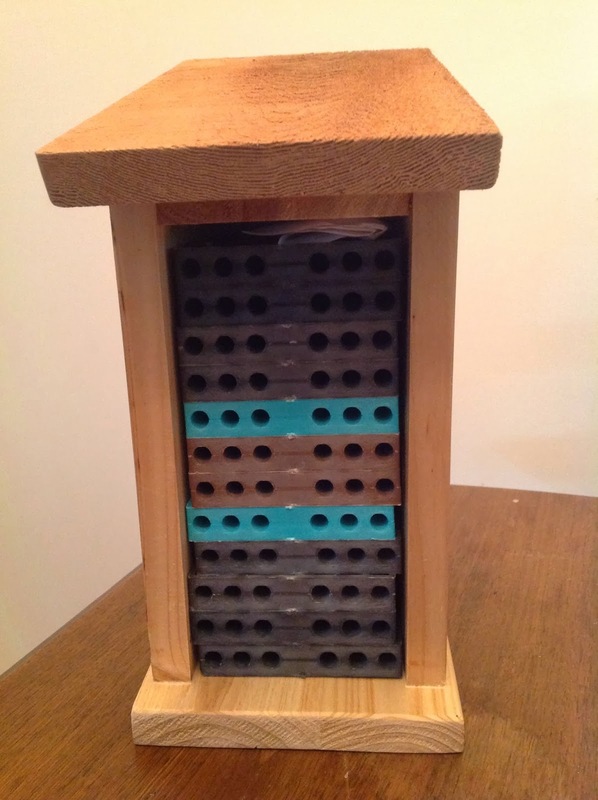 Good luck with your mason bees! I look forward to hearing how things go. Yes! I love backyard gardening for all the native insects and flying things that we have brought to our yard. We have a bumble bee nest, my favourite bees, in the back of our shed, and I love seeing them buzzing around. I have even learned to accept the wasps because they eat the bugs that eat my plants. However, my girls have been stung too many times to count by the nests that they build in and around our play structures. I love this!! My beehives that I keep are up at my parents' house (since my city wouldn't allow them when we first got our hives), but I would love to help the native ones in my backyard.